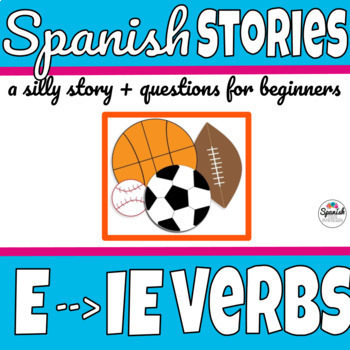 Help students learn common boot verb vocabulary through this silly story. Jaime really wants to go to college, but first he will need to find some impressive hobbies to pad his application. Or will he? This silly story is based on current events with a fun moral twist at the end that should appeal to both students and teachers! 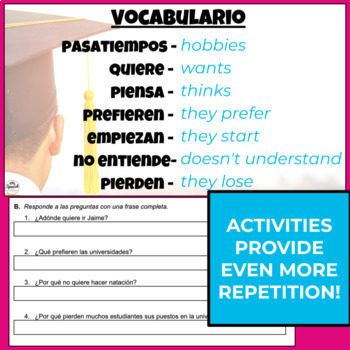 Includes reading comprehension questions in Spanish and English, plus several repetitions of the verbs listed above to provide lots of comprehensible input in context. This story is written entirely in the present tense, on purpose, even though some sentences call for more complex tenses. 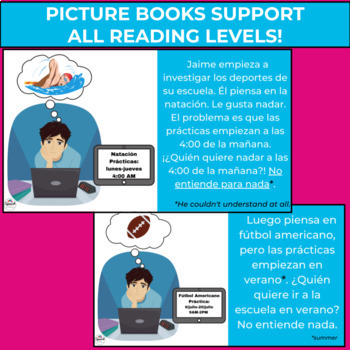 The document is fully editable and easy to share with students via Google Classroom or a similar platform, if necessary.